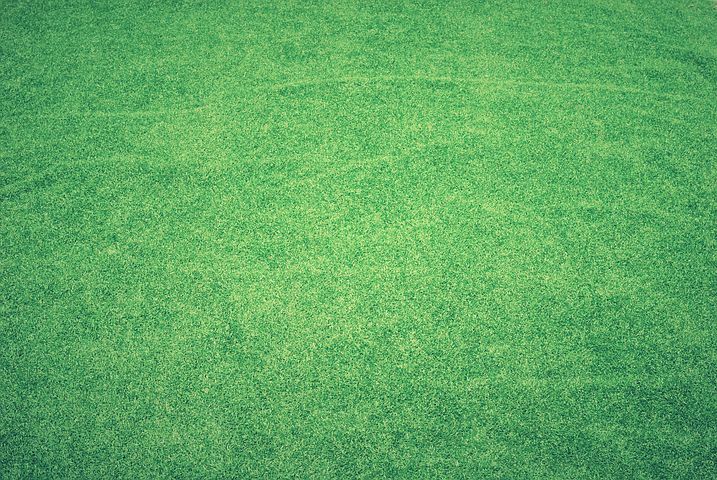 Why Are More People Choosing to Buy Fake Grass in Sydney? Maintaining an authentic, natural lawn is a point of pride for many homeowners. There are plenty of people who, on the weekend, enjoy the meticulously grooming process to ensure that their patch of turf is the best on the block. However, there are just as many if not more people who don’t really care about this process and would rather have something that achieves the same aesthetic effect without all of the annoying (and often expensive) maintenance. With the world’s economy less secure and with rising costs of resources like water and electricity it’s no wonder more and more people in metropolitan New South Wales are looking for a cheaper option. This explains why there has been a recent influx in the amount of people buying fake grass in Sydney. The high quality product has the same look, feel and consistency as the real thing, making it virtually indistinguishable from an authentic lawn. Let’s take a closer look at some of the reasons more people are switching to fake grass in Sydney. The biggest and most obvious benefit of investing in an artificial lawn is that it’s going to remain the same amazing length and colour all-year-round. Never again will you need to worry about mowing the lawn every weekend when there’s heavy rain or watering it during the dry summer months. While you could always just ignore a natural lawn, it would either become overgrown or simply become patchy and discoloured. Installing fake grass in your Sydney home means you won’t have to deal with either of these issues ever again. With an artificial lawn, the most maintenance you’ll ever have to do is physically sweep away debris that will eventually collect such as leaves and animal excrement. Because you’d have to clean these things with a natural lawn anyway, you’re not adding any extra upkeep to your weekend yard-work schedule. Another very popular reason more people are installing fake grass in Sydney is the fact that it won’t require you to spend any money on using water or petrol/electricity to maintain it. Without the need to water the lawn or trim it with mowers and hedgers, you can cut your utility bills significantly and use the money elsewhere in your life. For many people who feel they need to cut costs around their home, the option of installing an artificial lawn is very attractive. Because the lawn is not a necessity in the home, it’s prudent to reduce costs by switching to a faux alternative that still has the same look and function as the real thing. While people swapping out a natural lawn in order to install fake grass in Sydney may sound like its damaging to the environment, it’s actually helpful. This is because the reduction in water and energy use (due to a lack of upkeep like watering and mowing) means that there is less of a demand on precious natural resources and fossil fuels. This means that your home will actually have a lower carbon footprint than it would have if to you were trying to maintain a natural lawn. If you’re someone who is really environmentally conscious, joining the many people installing fake grass in Sydney is a sensible move. Because of all of the above benefits, many more homeowners are installing fake grass in Sydney in order to increase the resale value of their house. 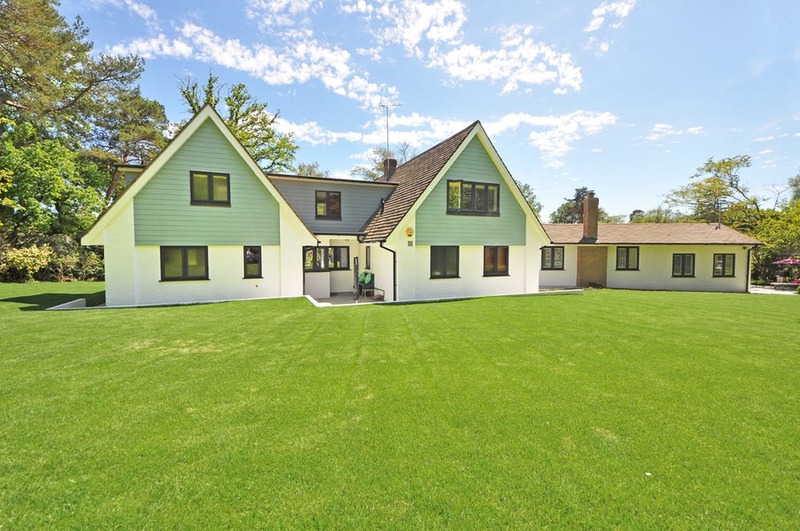 This is because new homebuyers are attracted to having a lawn that always looks perfect without needing to spend time or money on its upkeep.